Amazon Web Services, also referred to as AWS, has become the go-to solution for anyone who utilizes Software-as-a-Service (Saas) and API products, and now it’s a one-stop shop solution with the announcement of subscription options offered directly through the AWS Marketplace. AWS is Amazon’s cloud computing platform that provides everything from database storage to content delivery solutions that help businesses grow. Millions of customers use these cloud products to create applications that are scalable, reliable and flexible. The AWS Cloud offers broad infrastructure solutions that are on-demand and boast the convenience of pay-as-you-go pricing. AWS has been paving the way in terms of providing infrastructure and application options on the AWS Cloud. With AWS training, professionals can learn how to design, deploy and operate applications and infrastructure, and some of the key areas of focus include security training and learning based on roles. Amazon Web Services has been incredibly successfully for Amazon. 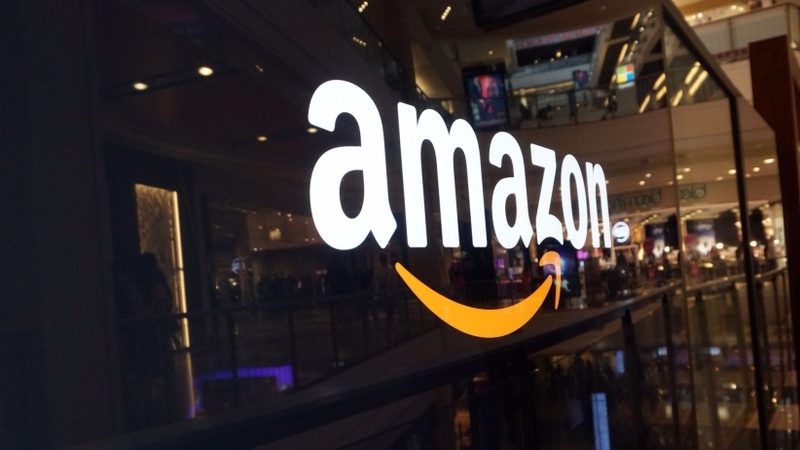 According to reports, it contributed $3.2 billion in revenue to the Amazon company in the third quarter, and the margins are much higher than retail, improving overall Amazon profitability. Other cloud infrastructure options include Alphabet and Microsoft, but Amazon is by and large the leader in this arena. With the news breaking about the availability of SaaS and API products directly through the AWS Marketplace, there is now a metering and billing system that’s streamlined and centralized. The hope with this implementation is that things will be simplified for both customers and vendors, and vendors will have the ability to put charges in an existing AWS bill of a client, with the goal of boosting the sales cycle. For customers, they get an easier way to pay. They will only have to pay one monthly bill that will integrate their charges for their use of SaaS along with other products and service from AWS. This is in comparison to the previous way things were done, where customers were required to get separate bills and make different payments from each of the independent software vendors they purchased from. AWS representative Jeff Barr wrote a blog on the topic, saying the newest SaaS offerings wouldn’t carry with them monthly charges or subscription fees. Instead, customers will pay as they use items. “For example, you can buy security services on a per-host basis, log processing on a per-GB-ingested basis, geocoding on a per-request basis, or caching on a per-GB-cached basis,” wrote Barr. When news broke about the new payment options being offered by AWS, they announced there would be 24 products from 21 different sellers that would be included. Vendors include Alert Logic, Aspera, Cloudyn, Datadog, NetApp, Pitney Bowes and more. The hope is that AWS will be able to continue to add vendors, and they’re anticipating adding dozens within the next few months. There are constant updates and new announcements coming from AWS, and this facet of the Amazon business is likely to continue to grow and expand.